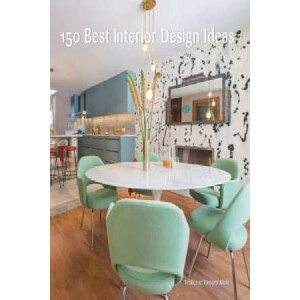 An in-depth review of the latest trends in residential interior designs from internationally renowned architects and designers, showcasing 150 full-color profiles and 500 pages of color photos-an outs.. 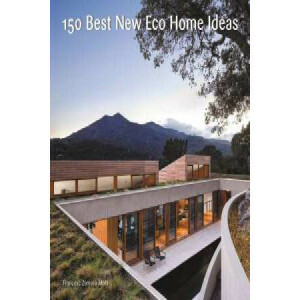 Discover the latest in sustainable architecture and environmentally friendly home design in this outstanding volume in the popular 150 Best series, which features nearly 500 pages of full-color photog..
Zoe Ellison and Alex Legendre have created a beautiful shopping and interiors experience with their unique store i gigi - a haven of beautiful gifts and unique pieces for your home. The muted, earthy ..
A Very Vintage Christmas embodies the nostalgia and sentimentality associated with the holiday season. 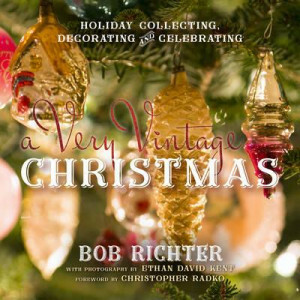 Vintage ornaments, lights, decorations, and cards all conjure up happy memories of Christmases pa.. 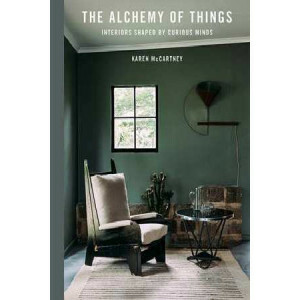 The Alchemy of Things explores interior spaces at the edges of the decoratively possible. 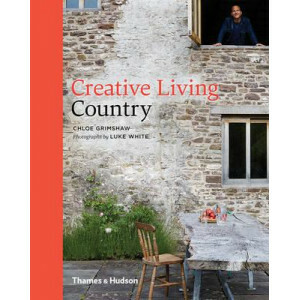 The book details a series of eighteen fascinating homes that come from a truly creative place, transcending co.. 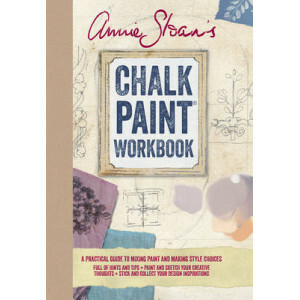 Paint and sketch, stick and collect, write and reflect - 'Annie Sloan's Chalk Paint(R) Workbook' is a creative journal for all of your colourful thoughts and design inspirations. Divided into six them.. Pools made private by lush plantings, bedrooms open to the back yard, bar seating by the outdoor oven. California native and exterior architect Scott Shrader is known for creating covetable outdoor ro.. 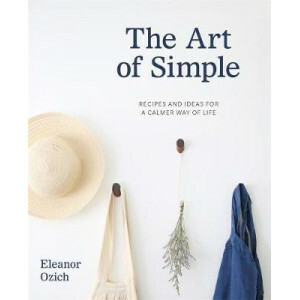 When Eleanor Ozich moved to the outskirts of the city with her husband and young family she set about enjoying a much calmer way of life. 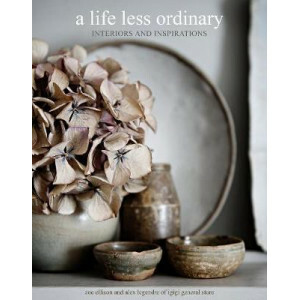 Shedding unnecessary clutter and adopting a simpler style of l.. 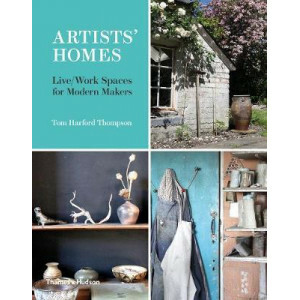 In Artists' Homes, writer and photographer Tom Harford Thompson presents some thirty individual, eccentric houses and workspaces, from a music producer's studio in Hackney to an eco-warrior's treehous..
Classic, timeless, versatile, easily adapted to changing fashions and brilliant for maximizing light - white can work in every room in every home. 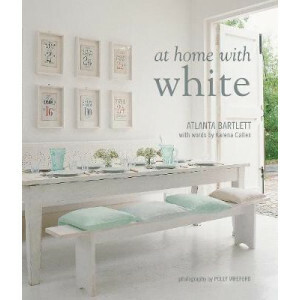 In At Home With White, Atlanta Bartlett and Karena Ca..
"Everything in Life Unstyled is achievable but still totally inspiring. 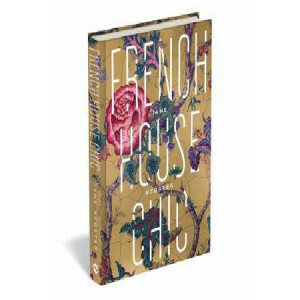 It's a gorgeous book, the sort that belongs on your coffee table for flicking through again and again." 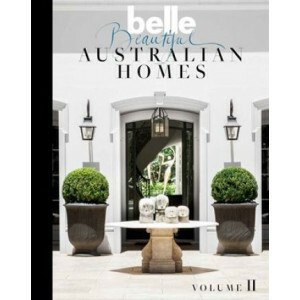 Praise for Emily Henson'..
Belle Beautiful Australian Homes howcases more than 40 outstanding residences designed by Australia's leading architects and interior designers. 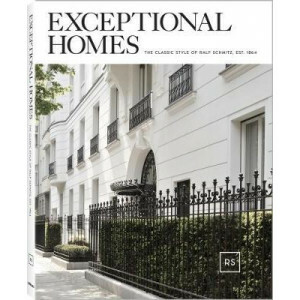 The 348-page tome takes readers inside a stunning line-.. 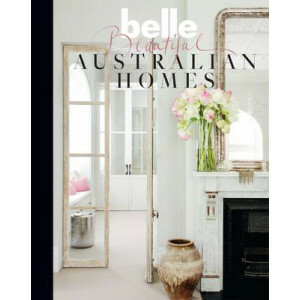 FOLLOWING ON FROM THE SUCCESS of Belle Beautiful Australian Homes we are pleased to present Belle Beautiful Australian Homes Volume II which will showcase 40 more incredible abodes from Australia's le..
AUSTRALIAN ARCHITECTS AND INTERIOR DESIGNERS are imagining some of the most innovative and clever 'smart spaces? for the wave of Australians eschewing traditional suburban living for a more millenial .. 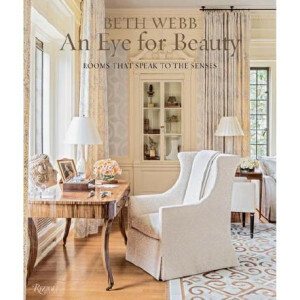 The first book from art dealer turned Atlanta interior designer Beth Webb, known for her carefully layered, elegantly collected interiors. 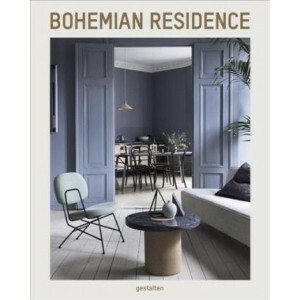 From a 'rustique chic' lake house to a stately Greenwich mano..
Beautiful to look at and compelling to read, Bitten by Witch Fever is a highly original and captivating volume that interleaves facsimile sections of alluring, arsenic-laden wallpapers with thought-pr..
Bohemian Living sidesteps the world of carefully constructed interior design and, instead, dives into the liberated and nonconformist atmosphere of offbeat beauty and artistic delights.Robyn Lea is an..
From vertical living to upscale townhouses, these city abodes showcase inviting and innovative metropolitan interiors and lifestyles. Around the world, more and more of us are moving to cities and est.. 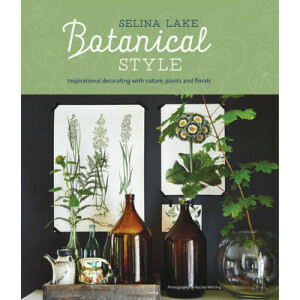 The first chapter, Botanical Inspirations, takes a look at the ingredients of the look - antique botanical prints and artworks, flower stalls, potting sheds and houseplants - and draws upon these sour.. 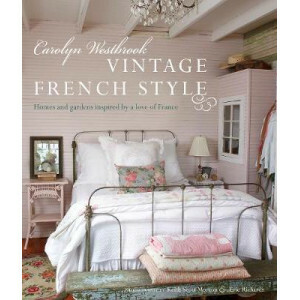 When it comes to styling interiors, designer Carolyn Westbrook has a distinct signature look that combines her love of French style and vintage charm. 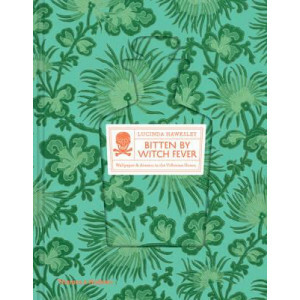 In Part One of this new book, Carolyn first leads.. Living like a true Parisienne starts at home. Interior designer Sarah Lavoine sees the quintessential Paris apartment as a stylish sanctuary from the stresses of life. 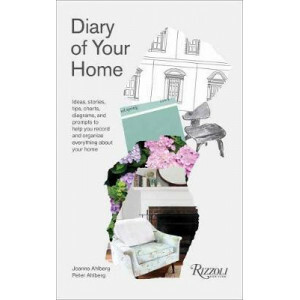 Covering each room in the home, ..
Come along on the hunt to coveted country sources and the best secret antiquing spots, and learn how to create country farmhouse style in your city dwelling. 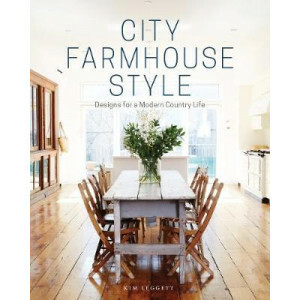 Author Kim Leggett is the creator of City .. 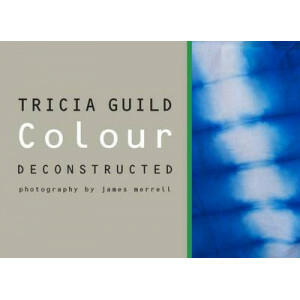 In Colour Deconstructed, Tricia Guild aims to unlock the secrets of her distinctive style. 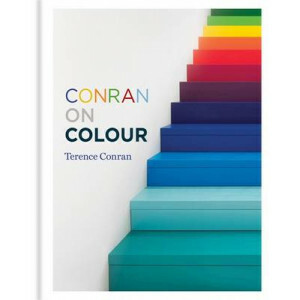 Why are we drawn to certain colours and patterns? 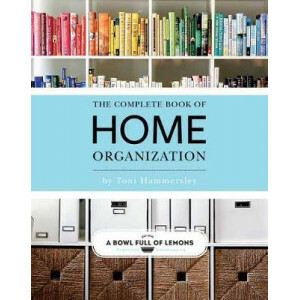 Where does inspiration come from and, most importantly, how..
Have you ever wished you had the time and tools to organize your house in a clutter-free, design-conscious, Pinterest-worthy way? From storage solutions and cleaning tips to secret space-saving method.. 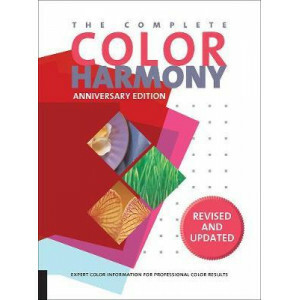 The Complete Color Harmony: Pantone Edition is the latest in Rockport Publishers' best-selling color series. Completely revised from start to finish this new edition, is written by Leatrice Eiseman, e.. Subtle and allusive, bold and invigorating, colour is one of the single most powerful elements in design and decoration. Even its absence makes its presence felt. The choice of colours on offer to th.. 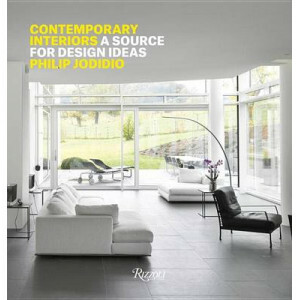 Contemporary Interiors showcases a wide range of twenty-first-century residences by world-renowned architects and designers. 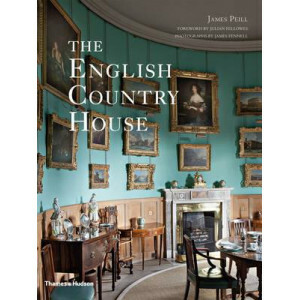 Filled with more than 300 color illustrations, specialist Philip Jodidio co..
Lucy Haywood is the creator of The Country Brocantes - home and lifestyle fairs held in idyllic rural surroundings. 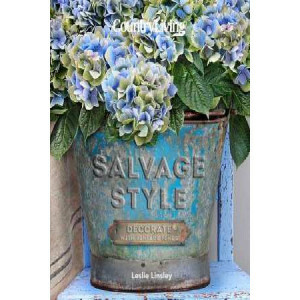 In Country Brocante Style, she introduces her pretty and accessible signature look i..
Salvage style--decorating with repurposed and vintage items like wicker furniture, cast-iron tubs, polished marble, industrial pendant lights, and even tractor seats--has become a chic way to create u.. 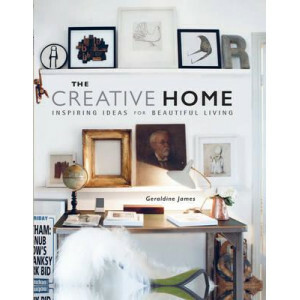 When we think about what home is, many of us would say a house that is soulful and welcoming, a place with an inviting porch and a lush garden, a welcoming entryway and well-crafted living spaces that..
Let Geraldine James show you how to reinvent your home with new and exciting ways to make it uniquely yours. Whether you live in a bustling home where a family of different ages with varying tastes an.. The countryside has always held appeal for those trapped in the urban jungle, as it can be difficult for artful minds to isolate themselves from the 24/7 stimuli that cities bring. With a greater appe.. 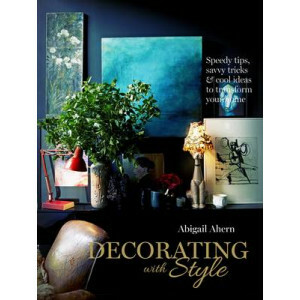 Forget perfection - Decorating with Style gives you the confidence to take risks with interior design, embrace what you love, and fill your home with infectiously fabulous stuff: comforting, invitin.. 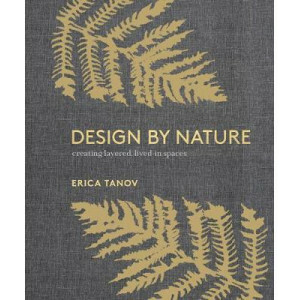 Inspired by nature's colors, textures, and patterns, design icon Erica Tanov uses her passion for textiles to create beautiful, timeless interiors that connect us to the natural world. 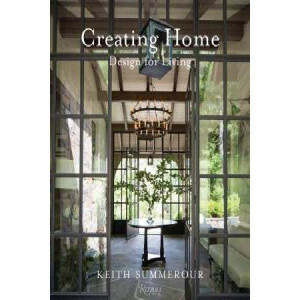 Design by Natur..
For over 20 years, Kit Kemp has been at the forefront of the international design community, with her signature style that mixes contemporary elements with antiques and junk-shop finds, luxurious fabr.. 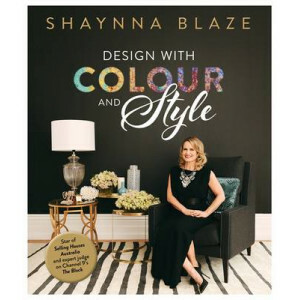 Interior design expert Shaynna Blaze is passionate about helping people uncover their own personal interior style. 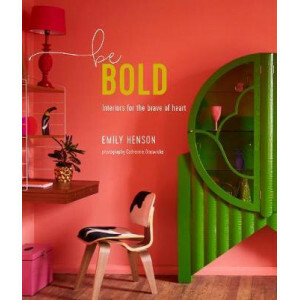 In this book, she explores the intriguing, enticing elements of colour and style and .. The most beloved homes create some joyful chaos lively game nights or art projects in progress as well as plenty of relaxation and comfort. Having one place to record all of your home s details, from .. 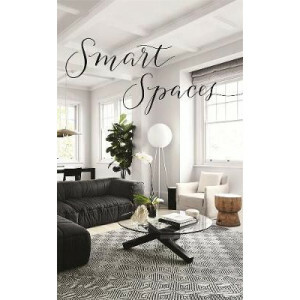 This book is aimed at helping budding interior designers learn how to draw professional looking interior designs. 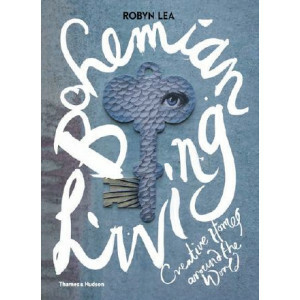 It is accessible, beautifully illustrated and practical. Guidance is given on draw..
"Will understands the life-enhancing abilities of colour. He's a true talent with a keen eye. 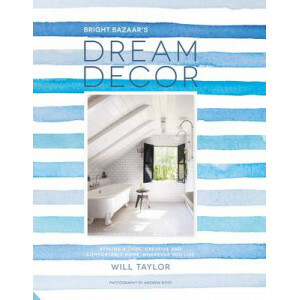 "- Jonathan Adler This book will take readers on an inspiring journey to discover fifteen decor destination.. Ranging from Kentchurch Court, a former fortified medieval manor house that has been the seat of the Scudamore family for nearly 1,000 years, to a delightful Strawberry Hill-style Gothic house in rura.. 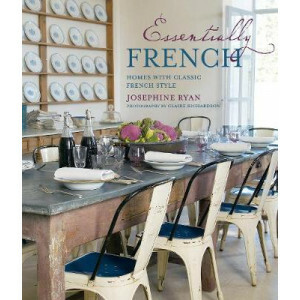 Essentially French is perfect for anyone who seeks ideas for their own French-inspired interior, or for those who simply want to dream... 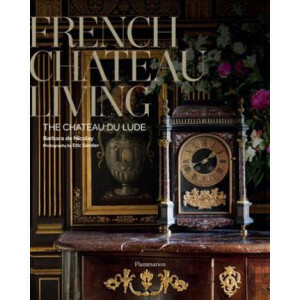 In Essentially French, renowned antiques dealer and stylist .. Architectural mastery with handcrafted details, enhanced with all of today's modern conveniences, is on full display in the elegant residences of RALF SCHMITZ's extraordinary portfolio. 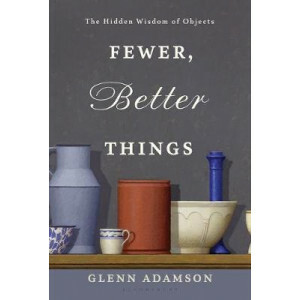 Whether urban ..
From the former director of the Museum of Arts and Design in New York, a timely and passionate case for the role of the well-designed object in the digital age. Curator and scholar Glenn Adamso.. 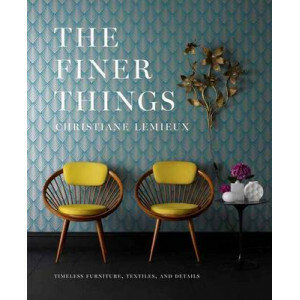 This luxurious decorating resource trains the eye to recognize enduring, quality home goods and to use them to dazzling design effect. Quality matters. 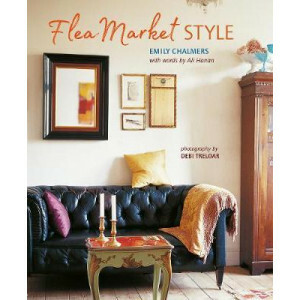 Just as a home s foundation should be built to s..
Full of creative and affordable ideas, Flea Market Style gives you all the information and inspiration that you need to create a beautiful and original home. One person's trash is another p.. Anyone can create a beautiful home by foraging, and salvaging what they find. 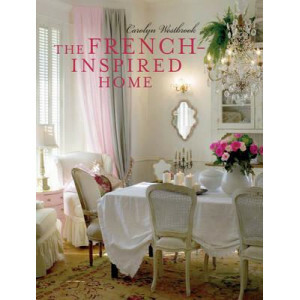 Whether a box of rusty nails or a disused armchair missing a leg, discarded objects can be restored, recycled or repurpose..
Carolyn Westbrook is a designer and decorator whose love affair with French styling began long before she ever travelled to France. 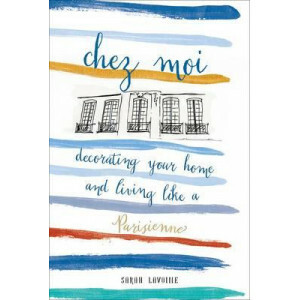 Growing up in the US, her Southern heritage was infused with French ..
With 80 tales of design, laid out in a fun and easy-to-read A to Z format, design-lovers will be reading this book to each other before bed.  With an irreverent structure, this becomes a picture book f.. 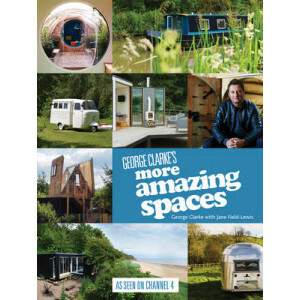 Published in October to coincide with the launch of the fourth Amazing Spaces series, this second tie-in book showcases more of George Clarke's extraordinary small builds from all over the country. He..